Please read the entire article once through before starting. It should be considered an annotation to the instructions provided on the CyanogenMod wiki. This article focuses on the Samsung Galaxy S3, but you should be able to equivalent pages to those referenced in here for other devices from the Officially-supported CyanogenMod devices page. A quick overview of the steps covered. In Download Mode use Heimdall install a custom recovery mode called ClockworkMod Recovery. Optionally upload and install Google Apps. 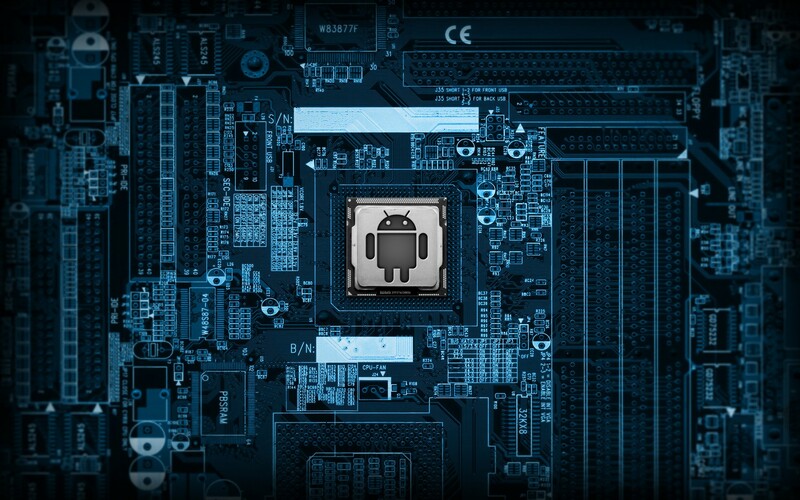 Reboot into the new CyanogenMod OS. This may take a while, so start now. Get the latest stable version from Browse Files for Samsung Galaxy S III (Intl) – i9300 / stable. At the time of writing the latest stable version was 10.2 and the file was called cm-10.2.0-i9300.zip. Before you do this you should be fully aware of what you are getting yourself into. I recommend reading Information: Samsung Galaxy S III, in particular Known Issues page for Galaxy S III. WARNING! Installing CyanogenMod will wipe EVERYTHING on your phone: photos, SMSs, contacts, apps, everything. It will be like a brand new phone, fresh from the factory. If you want to keep anything you should do a backup first. From this point on follow the instructions in How to Install CyanogenMod on the Samsung Galaxy S III along side this article. Download the latest Heimdall deb package from BitBucket. At the time of writing the latest version was ubuntu13.04-heimdall_1.4.0-0_amd64.deb. No need to download the frontend. To install the deb package, double click on it, enter your user password and select Install Package. Note: to reboot the phone with the multi-button method, you have to hold them all down for quite a while. After about 10 seconds the screen will go black – don’t let go – keep holding them until you see either the Download mode disclaimer or the Samsung logo appear. On step 8 the command was not working. I fixed this by first rebooting the phone and then using sudo. From that point on I used root. CAUTION! 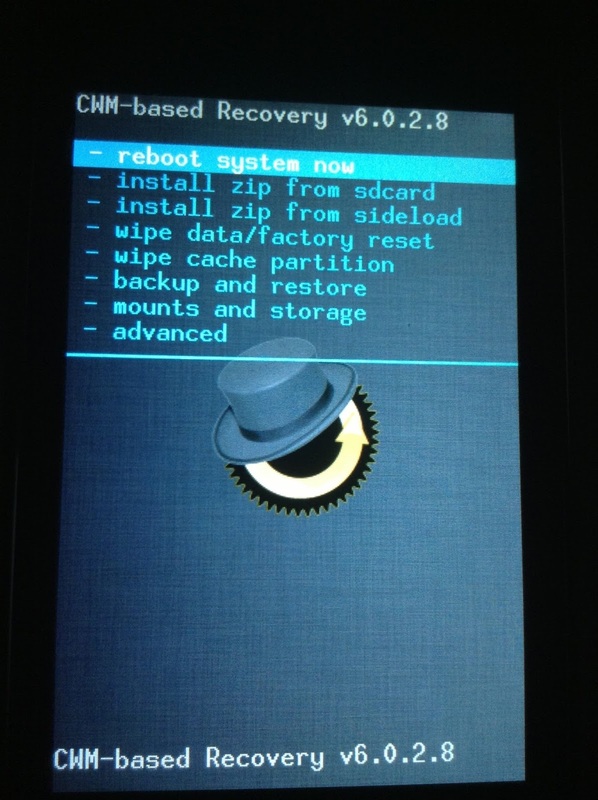 After booting into recovery mode, if you do not see an eye/gear wearing a top hat, you are not using ClockworkMod Recovery. You should also be able to see the options: install zip from sdcard and backup and restore. (See image left). This may happen if you rebooted into normal Samsung OS before rebooting into CWM and it overwrote the CWM. If this is the case you need to go back to the previous section and reinstall CWM before continuing. 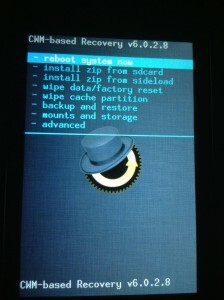 adb will only work if you are in CWM Recovery. Do not forget the / at the end of the path – otherwise it will overwrite the /sdcard mount. If you can’t find the copied files check /sdcard/0/. For legal reasons CyanogenMod does not come with Google Play Store and other Google apps installed. If you want those, you should install the gapps package now as well. Finally use the CWM reboot system now option to reboot into CyanogenMod. On first load it will take a while as it does initial setup, but if it takes longer than 5 minutes something may be wrong. Go back to CWM, wipe data/factory reset and reinstall all zips. I want to install CM 11 on my Sony Xperia Z Ultra C6802. I have Ubuntu 14.04 running on my laptop. I haven’t rooted my phone and use the official Sony build. Can you please guide me how should i go about getting CM on my phone ?